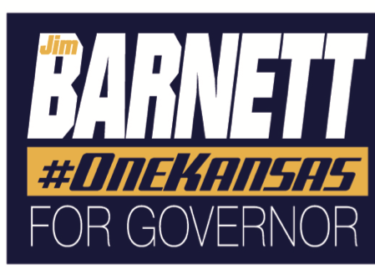 On Tuesday, June 20th, Jim Barnett will announce his candidacy for the Republican nomination for Governor in 2018. Barnett is a practicing physician in Topeka, past president of the Emporia School Board, and former state senator for Emporia and neighboring areas. In 2006, Barnett won a seven-way primary and was the Republican candidate for governor.